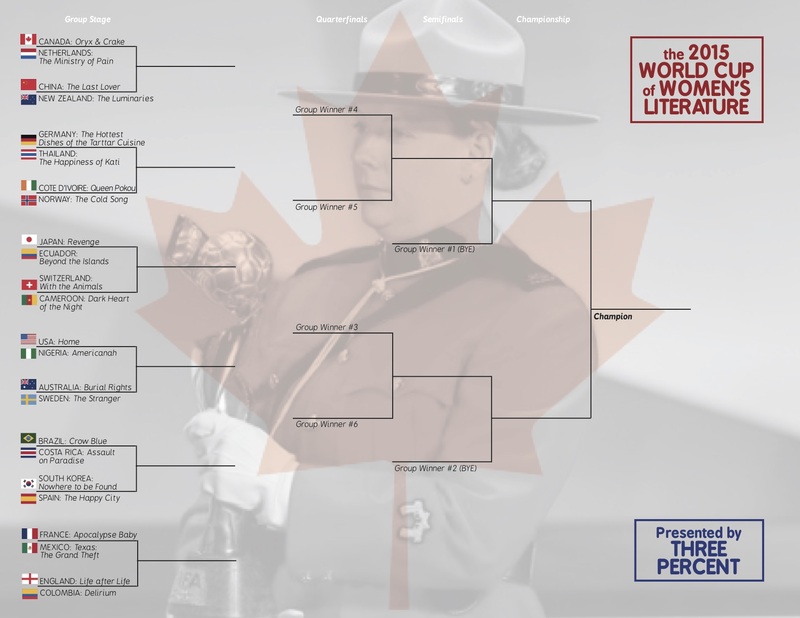 The Women’s World Cup of Literature kicks off today, with a Francophone first fixture. I wasn’t the only one to be both delighted by a world cup I really wanted to follow last year, but complain about the lack of female authors. Yet as promised, the organisers, Three Percent, have delivered a quality collection of women’s literature for this years’ world cup. 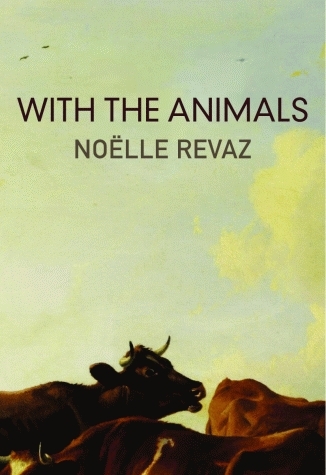 The first round pitches Swiss Noëlle Revaz’s Rapport aux bêtes/With the Animals, translated by W. Donald Wilson, against Cameroonian Léonora Miano’s L’intérieur de la Nuit/Dark Heart of the Night, translated by Tamsin Black. Neither are light summer beach reads, to say the least. 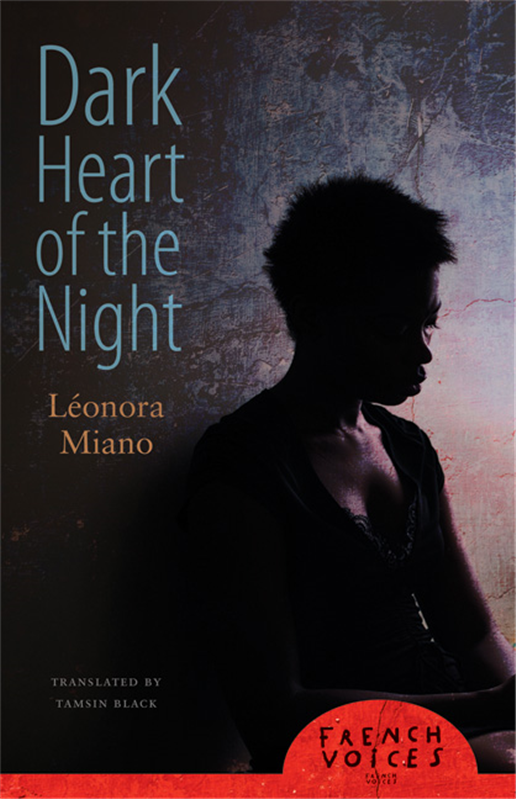 Dark Heart of the Night is “a profoundly disturbing novel in its evocation of the darkest side of people driven by their instinct to survive.” It doesn’t romanticise the people or abnegate anyone of responsibility, and the author was keen that her work not be used to reinforce stereotypes about her country and continent. Miano, was far from happy with the her US publisher, but although the translation was controversial, it brought the author to the attention of the English-speaking world. The translator, Tamsin Black, lived in Bern, were Noëlle Revaz also lives, and has also translated novels by Pascale Kramer. So who should win? It looks like Switzerland has the better translation, but Cameroon has the better story; it was on the shortlist I proposed this time last year. Keep an eye out on the Three Percent website for the results of “matches” up until the final on 6th July.